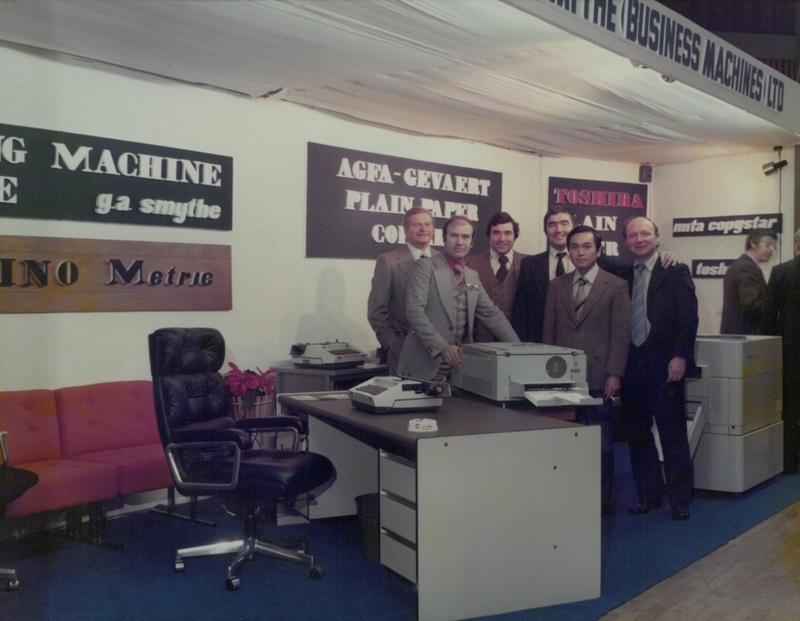 Based in Belfast, Smythe Business Machines has been supplying photocopiers, printers and office equipment to businesses throughout Northern Ireland for over 50 years. Serving all sizes of businesses in Northern Ireland since 1967. We offer advice and competitive pricing on all our colour and mono devices. Whether you need to print, copy, scan or fax, we have the solution for your office. Our office machines reduce printing costs and increase productivity without sacrificing quality. Please browse the Products page for further information on our A3/A4 range of printers and multi-function devices. Operating For Over Half a Century. In Business for over 50 years, we have been supplying office equipment to Northern Ireland companies both large and small. During this time we have established a first class reputation for after-sales service. Something which is of the utmost importance to buyers of office equipment. Family owned and operated, our customers come first. We are committed to always go that extra mile to help. At SBM, the customer comes first.....always! We only employ friendly, courteous and well-informed staff, people you'll enjoy dealing with. Nothing is too much trouble for us and we're committed to always go that extra mile to help. We've looked after our customers for over 50 years now, and pride our self on our customer service. 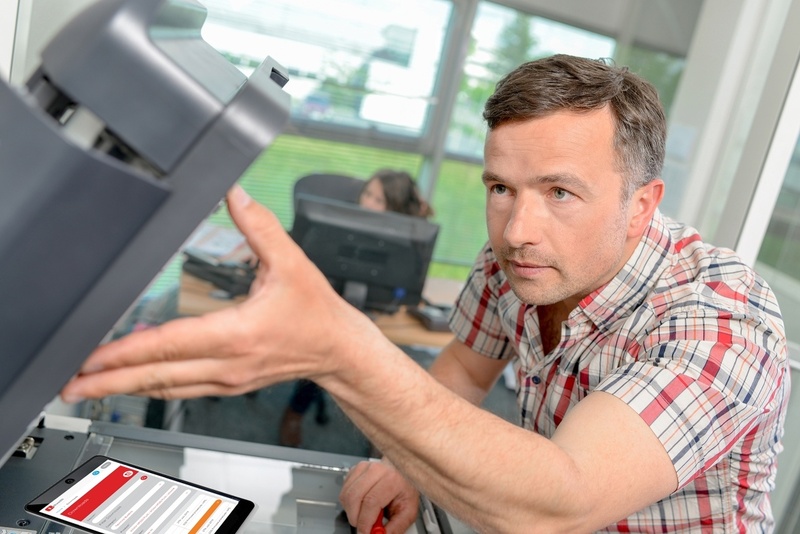 We recognise that customers rely on the expertise and knowledge of their print and document workflow supplier, to keep their print and network equipment running smoothly, productive and cost effective at all times. We are just a phonecall or email away from providing all the help and assistance you need. Having a prompt technician is important no matter the issue. We are always available whenever a problem arises. Our staff of well trained specialists will be able to assist you with any concern and can come to the rescue in case of an emergency. Contact us today and let us know what is wrong with your hardware, we will ask you a series of questions to help understand what needs to be done to fix the issues you are experiencing. Honest, clear advice on product recommendations and running costs. Competitive pricing on all office products with leasing facilities available. We believe service is critical, probably moreso than the cost of any hardware. This has helped us develop a professional reputation, which has helped maintain customer relationships for half a century. We are always happy to help in any way possible and will not leave until all issues have been resolved.